YouTube - When it comes time for Elvis the king cobra to eat, he decides to attack the snake hook instead. YouTube - Elvis the king cobra spends some time exploring the snake room and one of the forest cobras gets curious when let out of its cage. 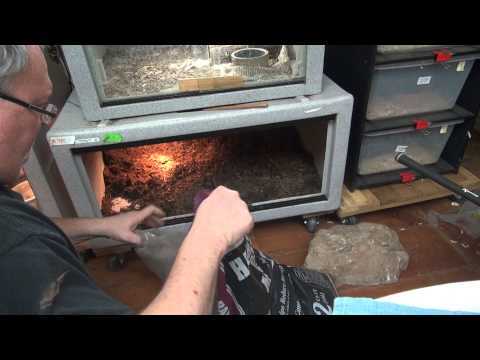 YouTube - Viperkeeper does maintenance on his water cobra enclosure and deals with Elvis the king cobra while he is in a bad mood. 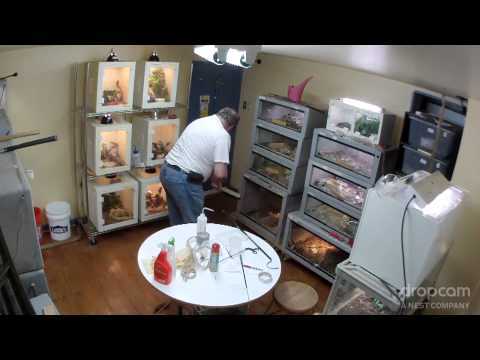 YouTube - Elvis the king cobra takes a tour of Viperkeeper Al Coritz’s house. 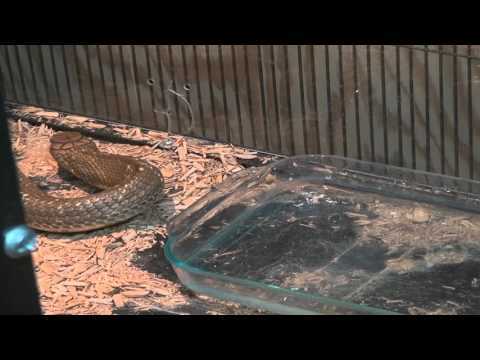 YouTube - Viperkeeper moves Elvis the king cobra to his new enclosure and provides him with some enrichment. 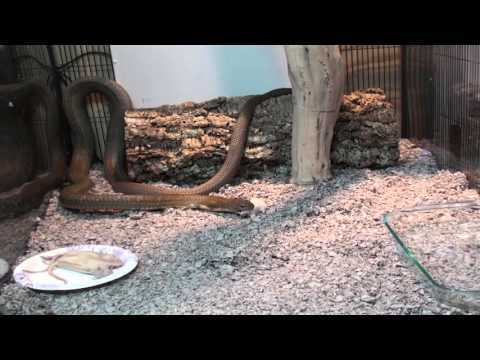 YouTube - Elvis the king cobra comes out of his cage to explore the room while Viperkeeper cleans his enclosure.